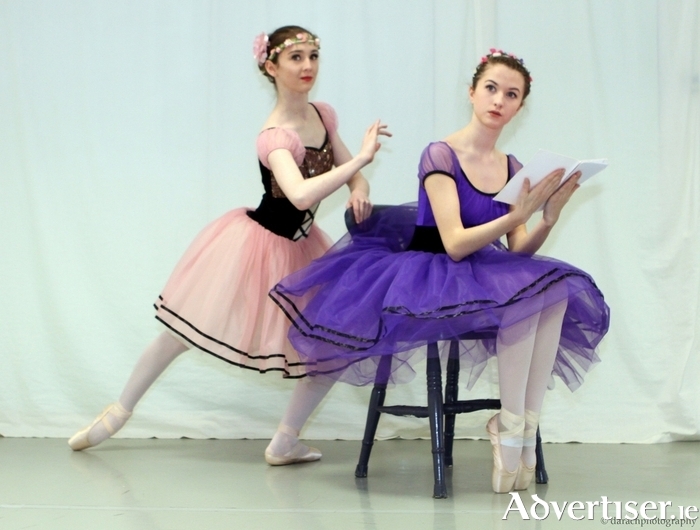 YOUTH BALLET West is to stage the classic ballet Coppelia in the Town Hall Theatre on Saturday April 5 and Sunday 6, but there are fears this could be the company's final show. A recent decision by the Arts Council not to renew funding has led to a situation where company director and founder Judith Sibley said the only way to save the Galway based YBW is to sell out Coppelia. "After that," she says, "we have no choice but to close. It breaks my heart, especially as we have been invited to perform for the Babaro children’s festival in October. But without funding, that can’t go ahead." Youth Ballet West has operated for eight years with Arts Council funding, achieving excellence for its students while also offering opportunities for its students, to perform in the Macnas parade, Claregalway Castle, as well as in fund-raisers for Crumlin Hospital and Children’s Cancer charities. It offers professional training to 26 youth dancers from the west of Ireland. It has also formed the careers of 18 students who have progressed to careers in dance, both as performers and teachers, in Ireland and abroad. Past pupil Aidan Walsh recently made the cover of Italian Vogue. Uachtarán na hÉireann, Michael D Higgins, is the patron of the company. The company has a shortfall of €12,000 and is actively seeking investors or sponsors.